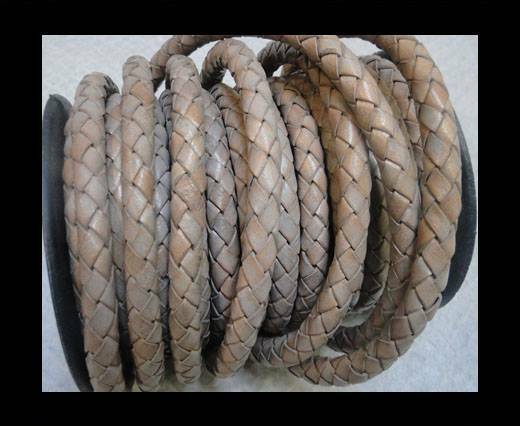 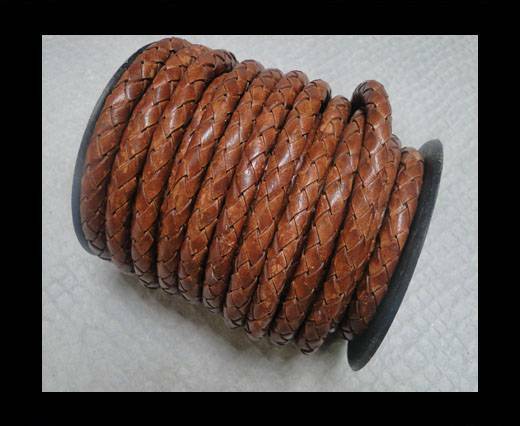 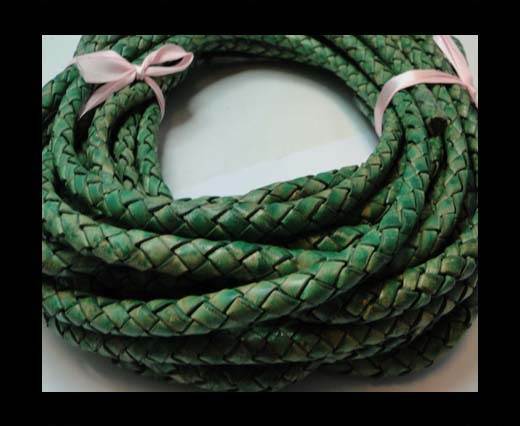 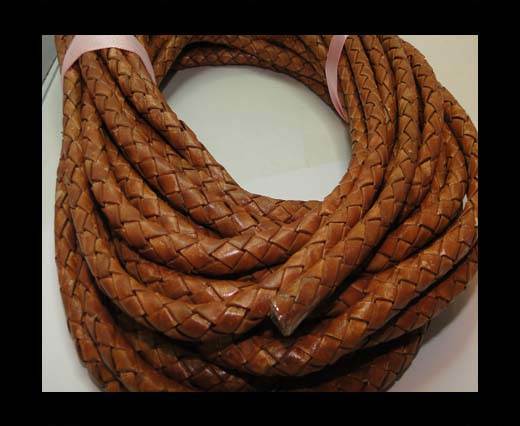 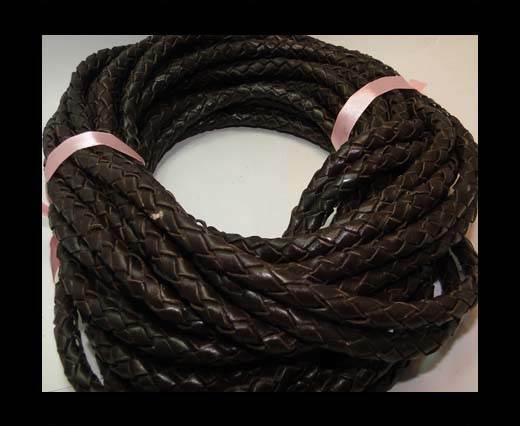 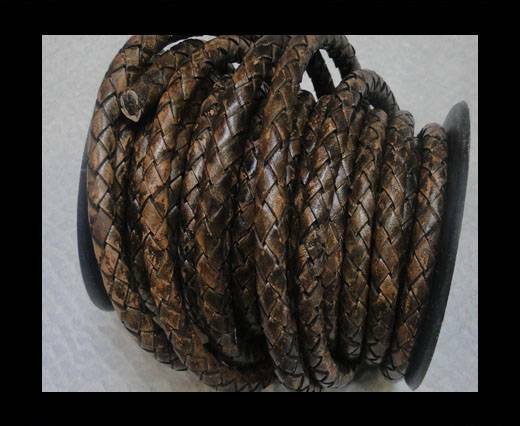 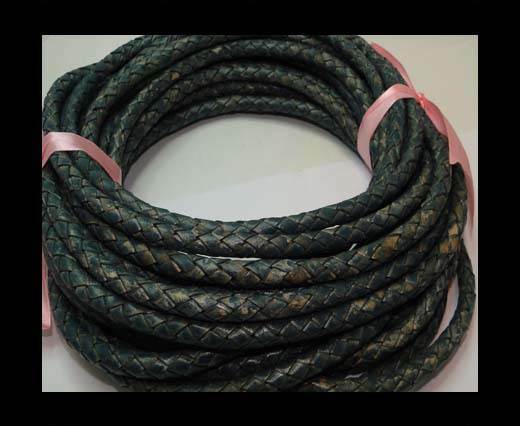 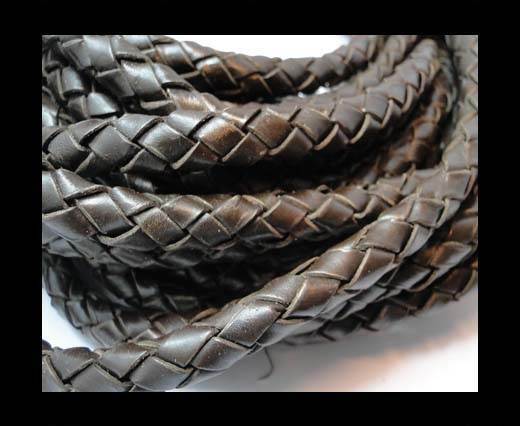 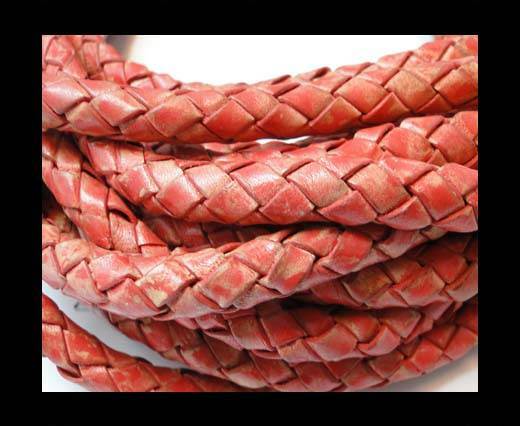 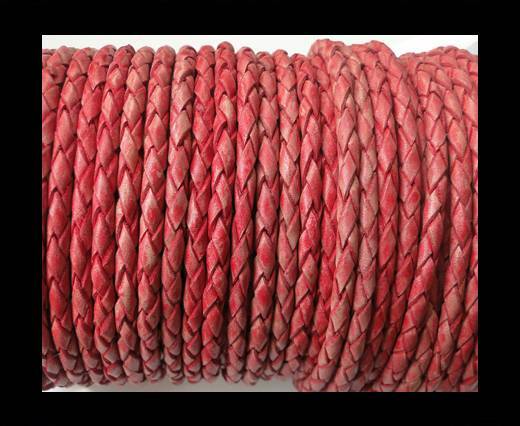 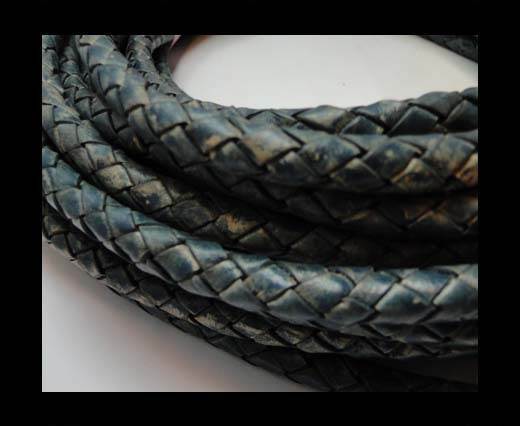 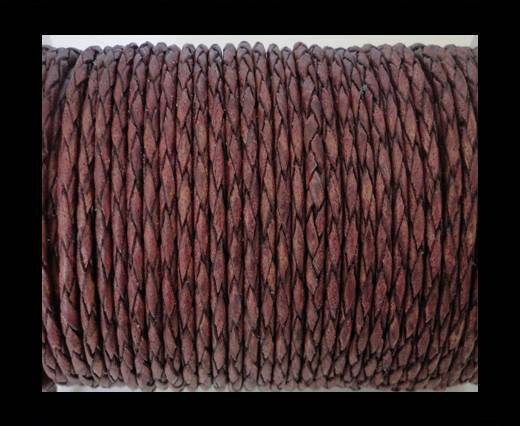 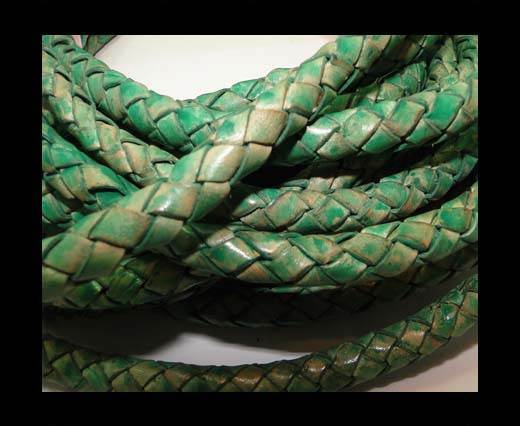 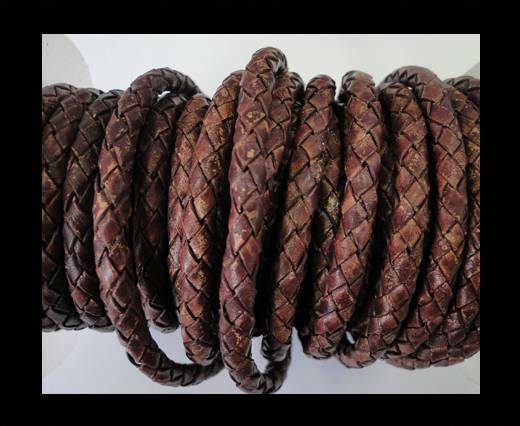 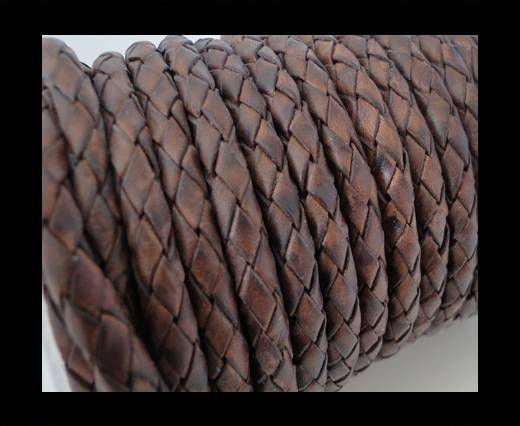 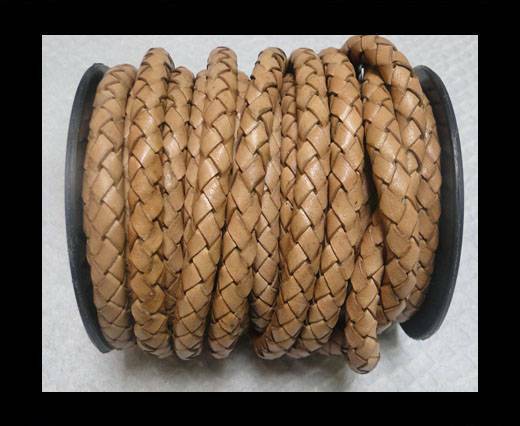 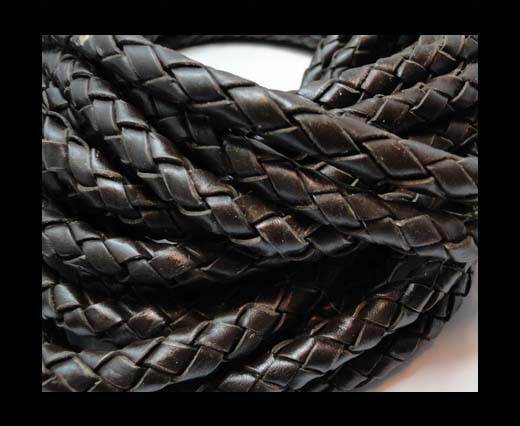 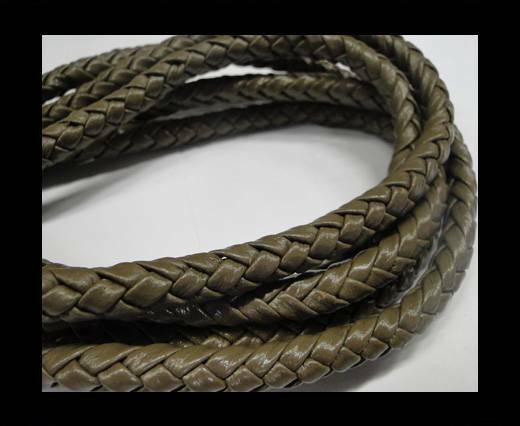 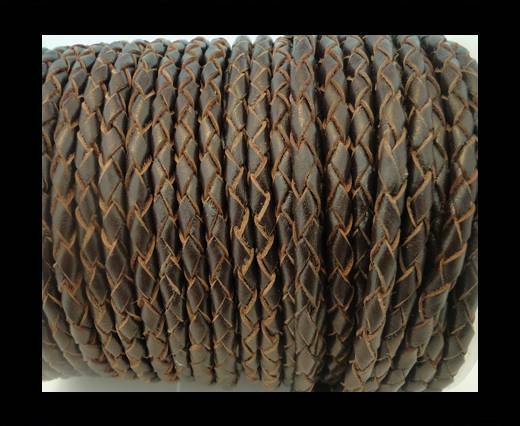 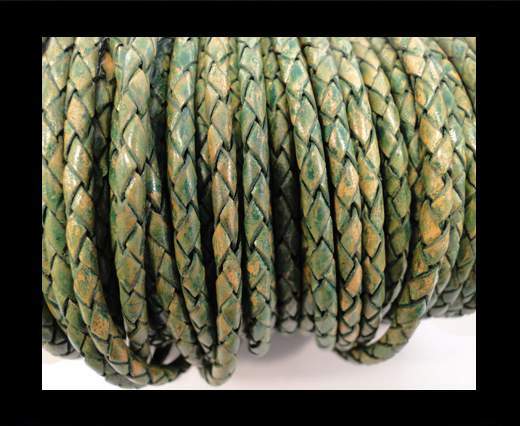 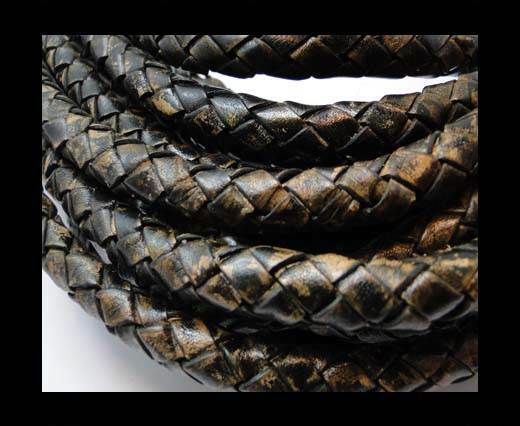 Our high quality real round braided leather cords are perfect to be used for necklaces and bracelets making, as well as for fashion accessories design and decoration. 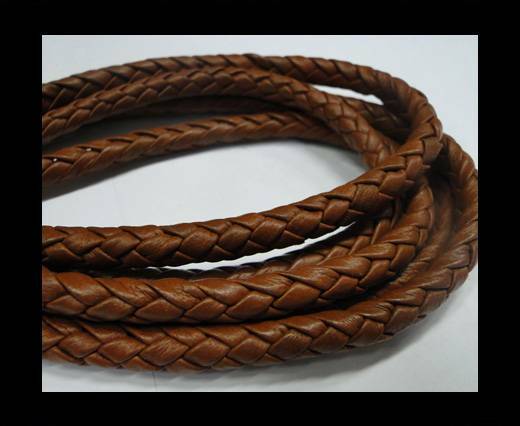 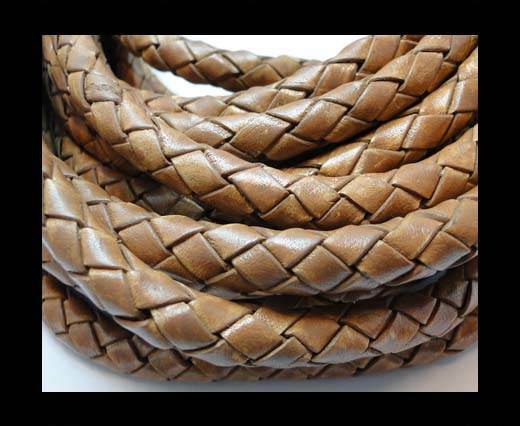 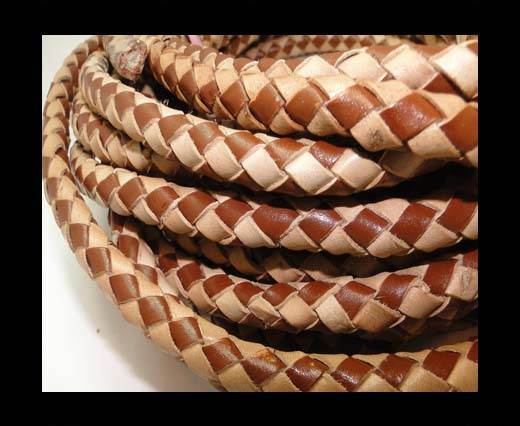 Our round braided bolo cords in 8 mm can be found in different colors and styles and also they can be easily combined with different sizes and types of leather laces to create multi-cords, original and stylish bracelets. 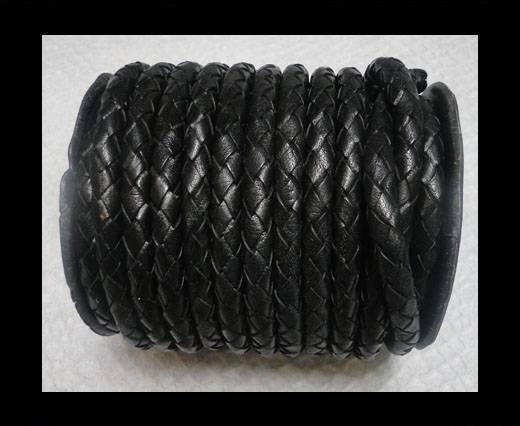 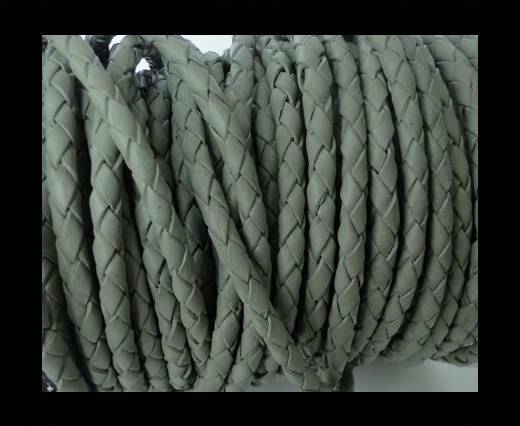 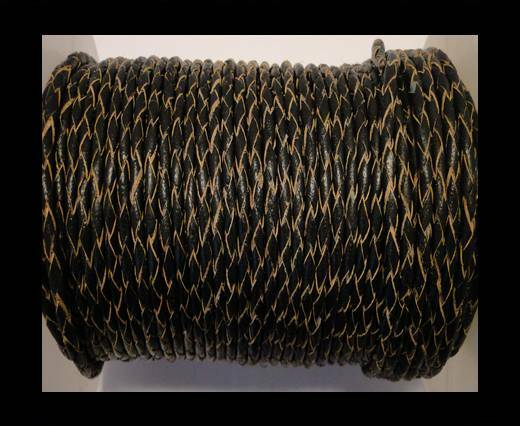 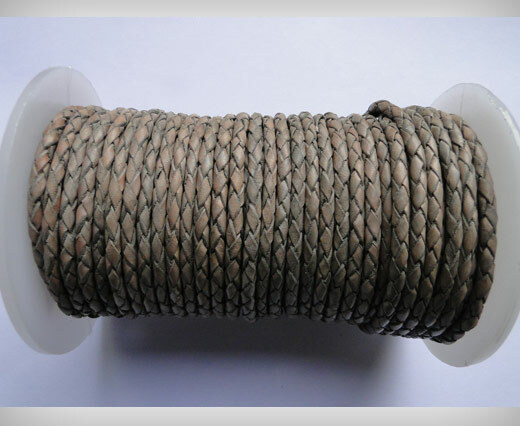 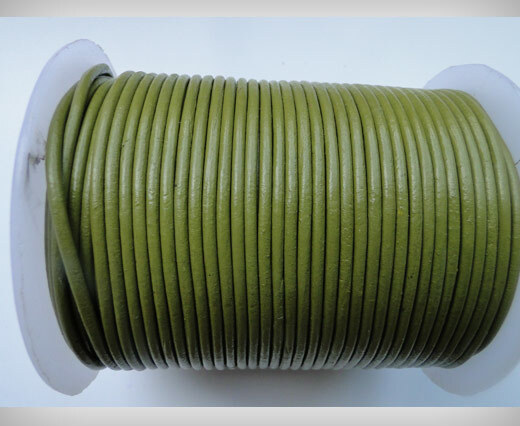 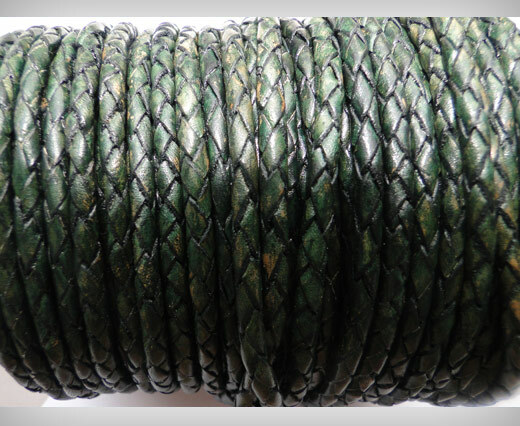 Also, you can enjoy yourself while discovering the multiple ways in which you can braid our leather laces with other popular and stylish textiles, such as suede, silk and cork, widely appreciated among both jewelry and fashion designers. 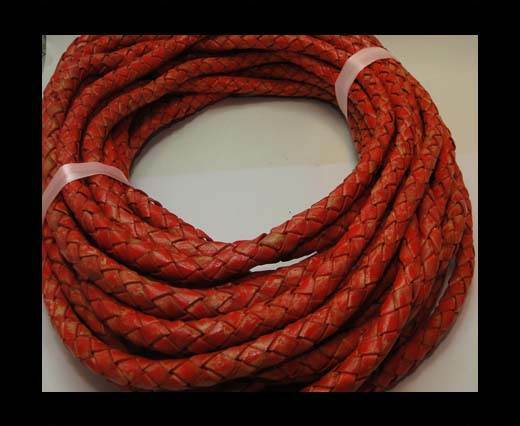 The leather cords for jewels and accessories can be easily combined with the lock thanks to our Fevi glue, highly resistant and extremely strong, which you will also find on our website.